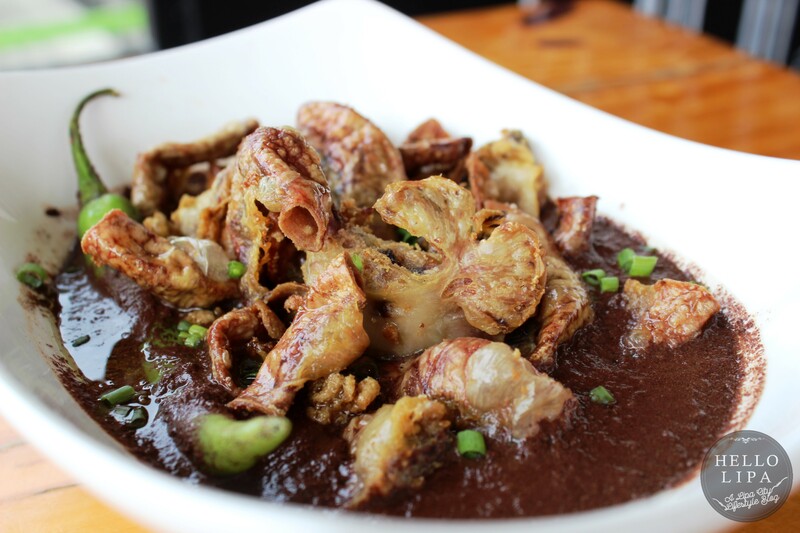 Corner Route: Come for the Unli-seafood. Stay for the Great Food. One thing comes to mind when it comes to Corner Route in Lipa – unli-seafood! It is for good reason. 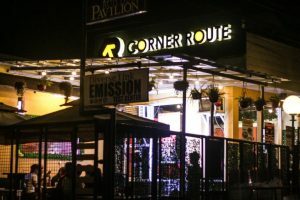 Corner Route is a viral sensation of a restaurant as more and more people spread the word about their unli-seafood promos. Seafood is amazing. Enjoy unlimited seafood? That’s even more amazing. 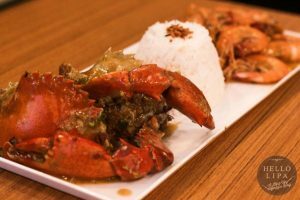 It would be unfair to Corner Route to describe it as just an unli-seafood restaurant. 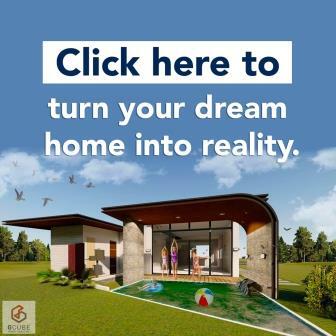 It offers so much more than that! 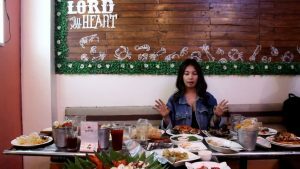 The Hello Lipa team along with some #HelloLipaBuddies (watch video below) spent a whole night enjoying their other offerings. It used to be a bar that specializes in concerts and events. 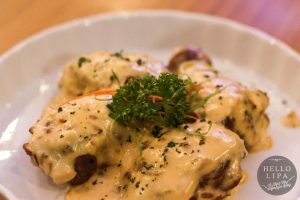 Seeing the need to evolve, the General Manager Jefferson Roxas decided to turn it into a restobar. They still hold concerts and events but they’re now more known as a good restaurant that happened to also be a bar where you can enjoy some good music with your friends. 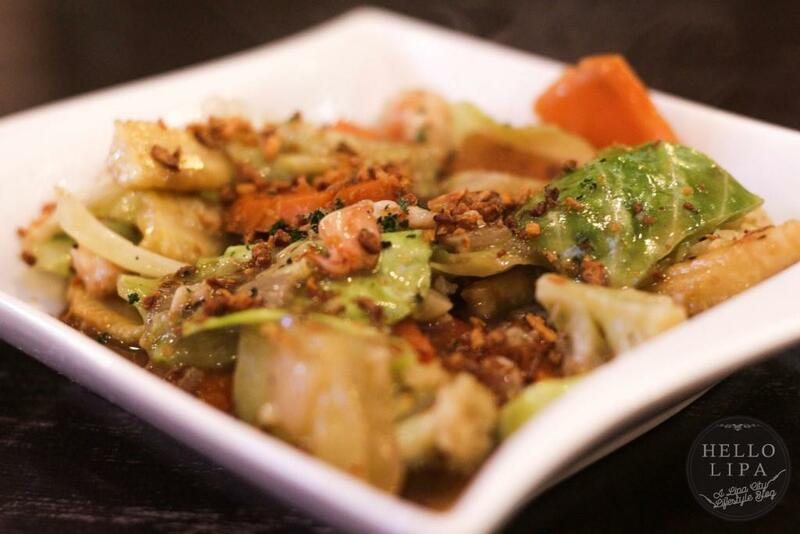 It’s in a pretty good location away from the hustle and bustle of downtown Lipa. 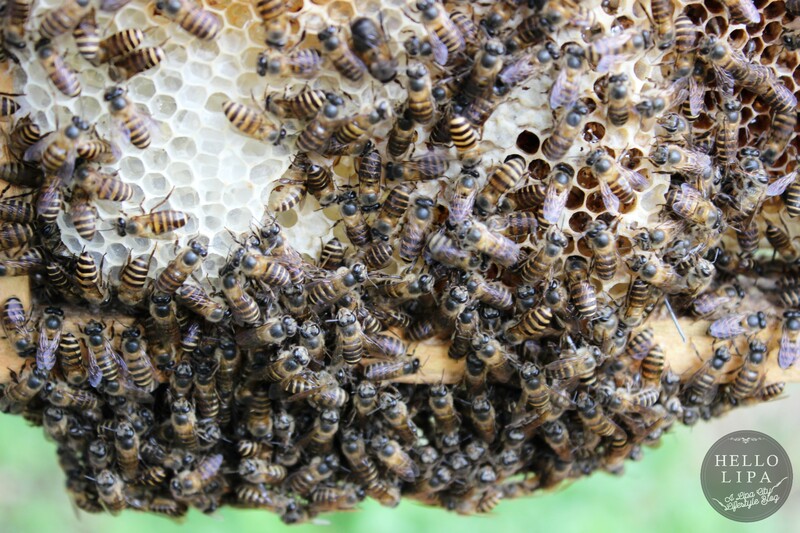 It’s located at the back of SM City Lipa by the Zillion Pavilion. 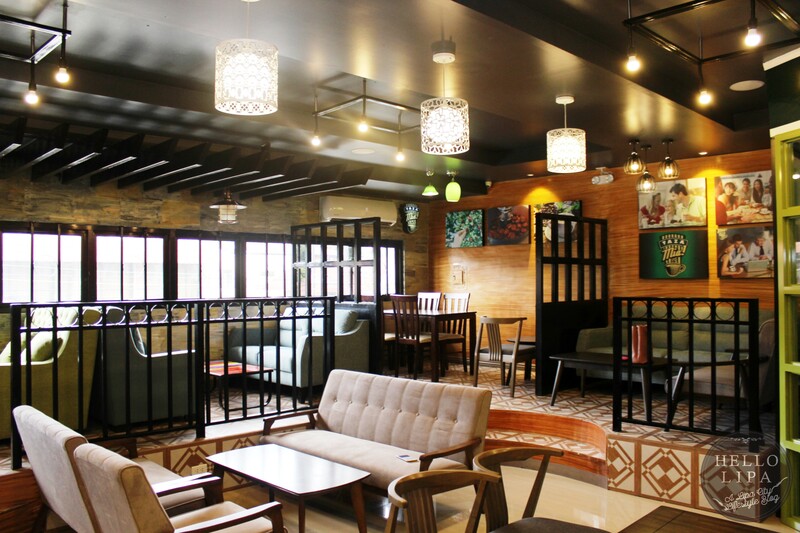 It has this relaxing ambience that invites you to sit down and enjoy a good meal. Kind of like what we did. 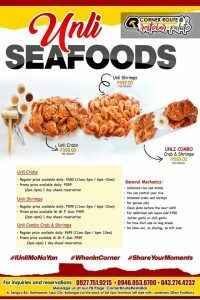 It’s hard to beat their unli-seafood promos. 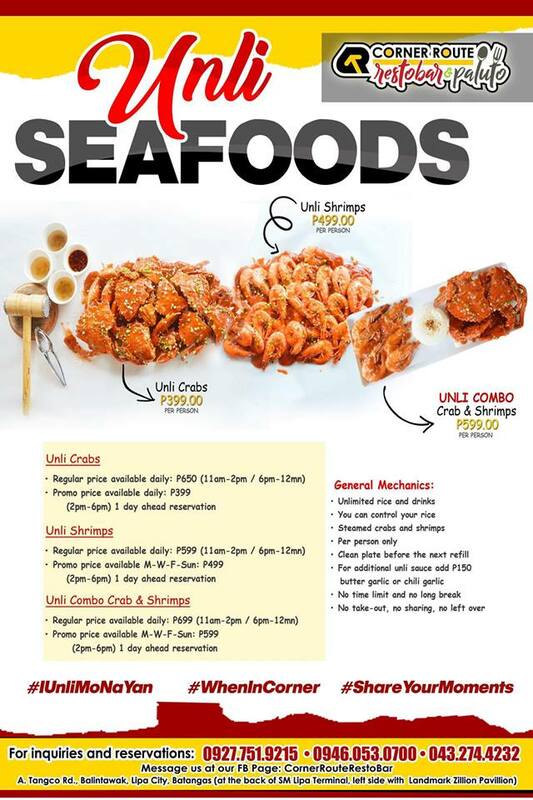 These are very affordable promos considering how plump their crabs and shrimps are. I also love how they operate on a reservation system. They do this so they’ll know how many seafood they’ll order for the day to ensure freshness. If it’s your first time to eat at Corner Route, make it an unli-seafood experience. 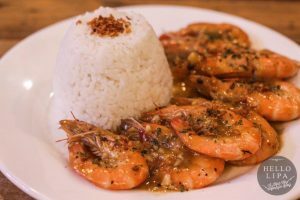 If you’re not a heavy eater, you can try their other seafood offerings. 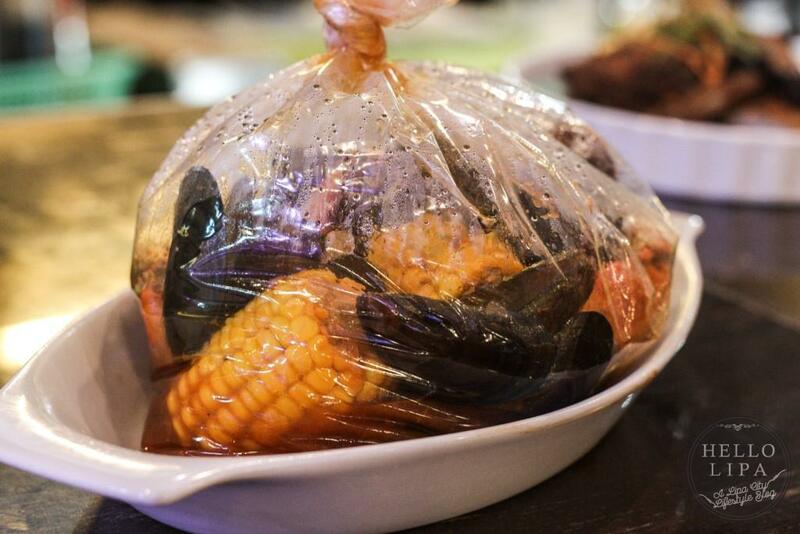 Get all your seafood favorites with the Bag of Mixed Seafood. It’s fresh seafood served in a piping hot bag. You can enjoy it steamed or mixed with a wide variety of sauces from Pinoy gata to salted egg. 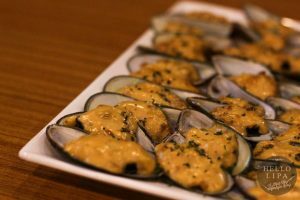 They also have Baked Tahong. It’s so good that some of our #HelloLipaBuddies asked if they can be served unlimited style. 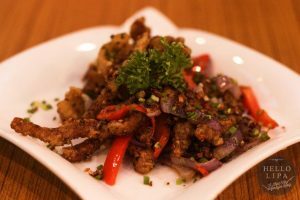 We also tried the Fried Calamares. It’s perfectly salty and peppery. Don’t you worry if you’re allergic to seafood. You can start with the Chicken in White Buffalo Sauce. 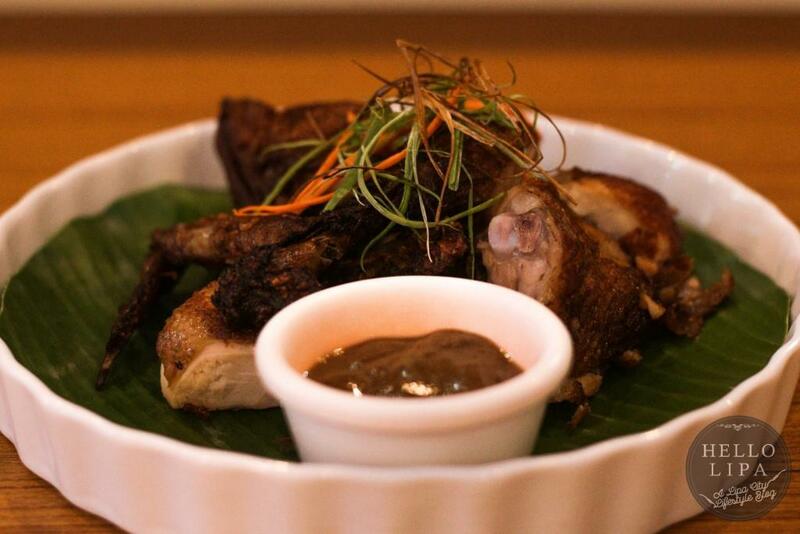 This is one of the best chicken dishes I’ve tasted and I’ve tasted a lot. There’s also the Corner Style Fried Chicken. Try it if you’re getting sick and tired of the usual fast food chicken. 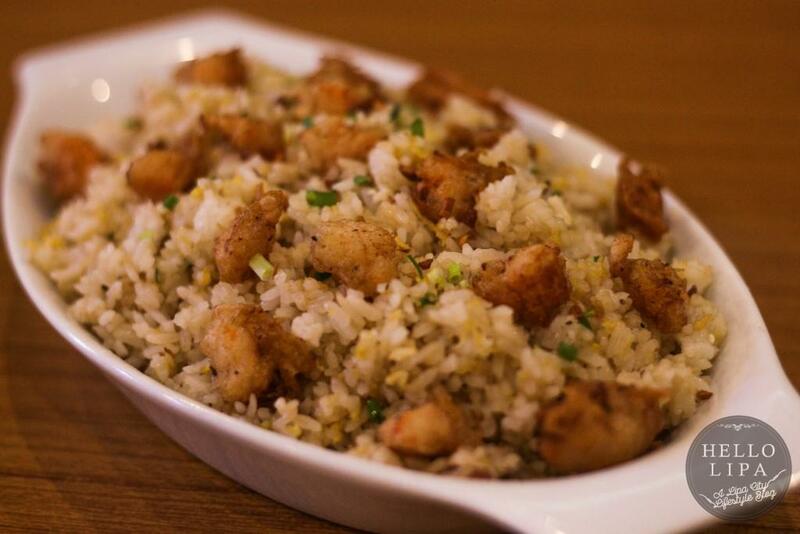 Get the Butter Garlic Fried Rice. 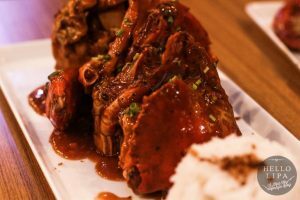 It’s perfect for both seafood and non-seafood dishes! It also goes well with the Chopsuey. 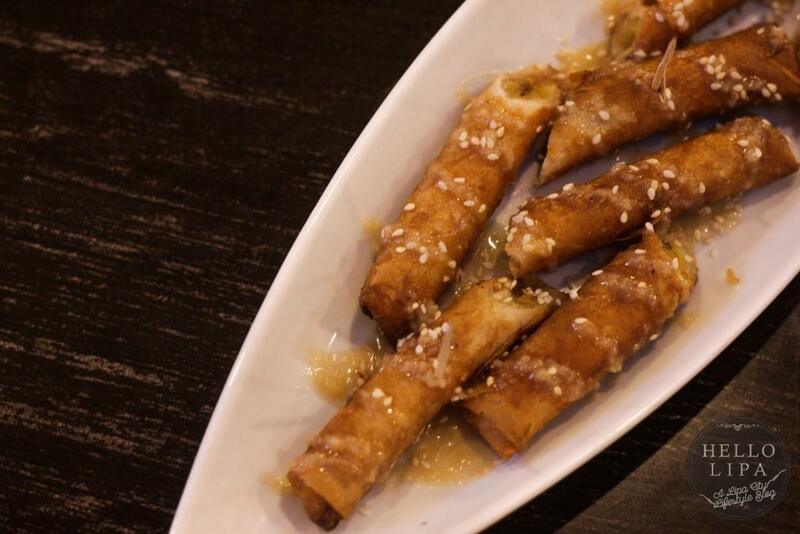 End your meal with the Torones de Yema! They also serve alcoholic drinks but no alcohol for the #HelloLipaBuddies at that time. We wanted as much space as possible for the food! 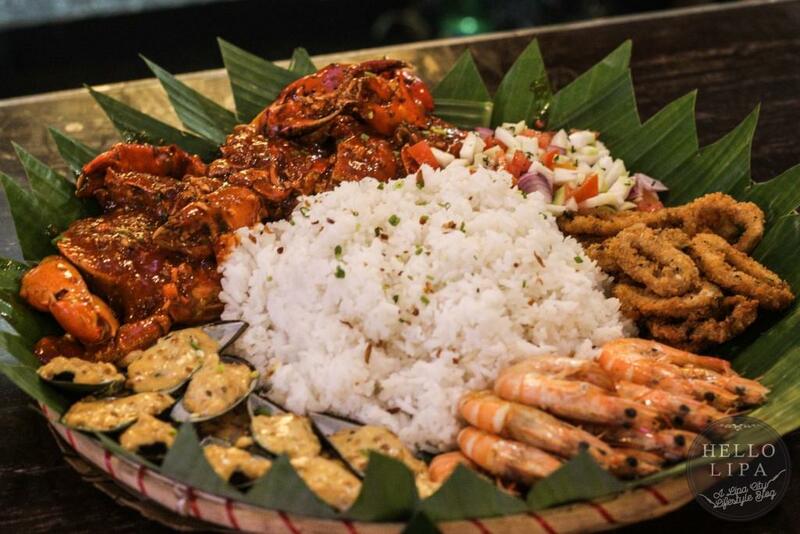 Being a family and group-friendly restaurant, they also serve food boodle-fight style. We tried the Boodle ala Corner. It has all their best-selling seafood in one bilao. 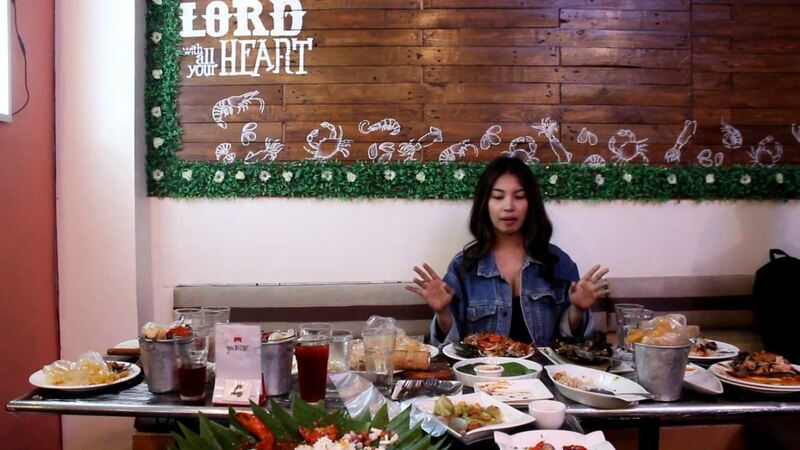 They’re very generous when it comes to their boodle fight dishes so there’s really no need to fight. There’s enough for everyone. Watch the first ever episode of the #HelloLipaBuddies series at Corner Route Lipa! You’ve seen the viral videos. 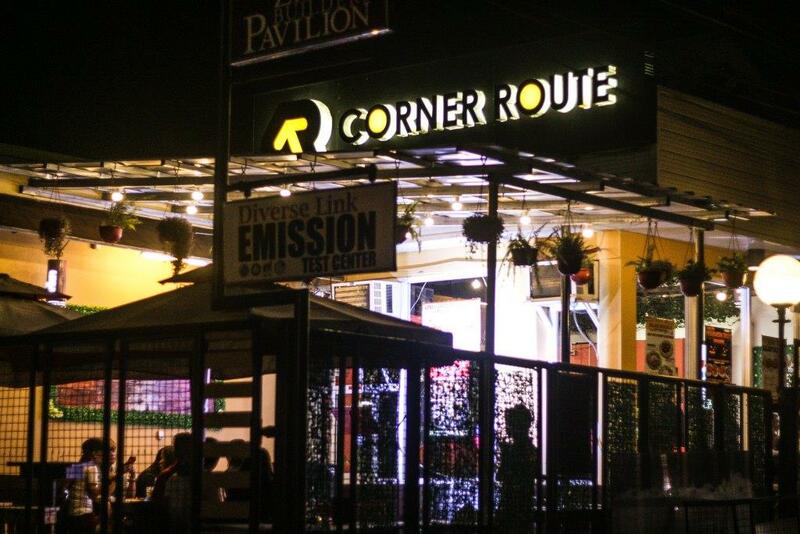 It’s time for you to experience why Corner Route is one of the most viral restaurants this part of the country. Try it today! 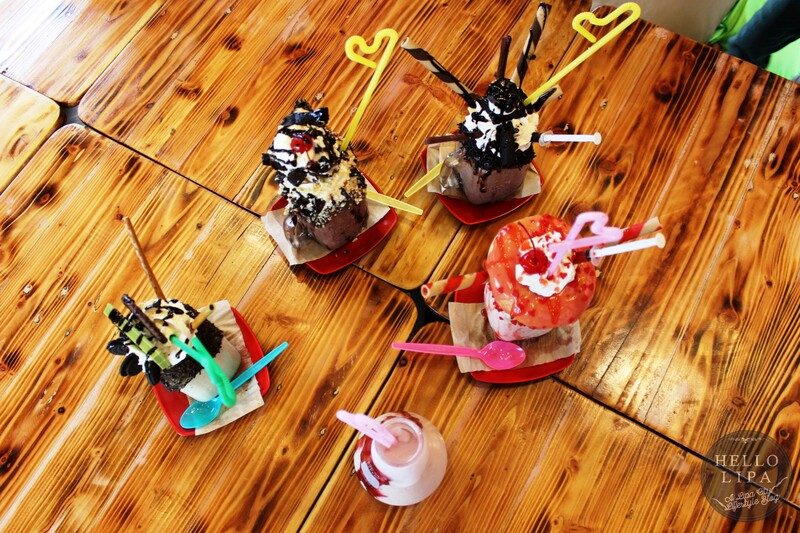 The Milkshake Lab: Who Knew Science can be this Beautiful and Delicious?